Schedule Delay Analysis, Standard ANSI/ASCE/CI 67-17, presents guiding principles that can be used on construction projects to determine the impact of delays. Critical path method (CPM) schedules can be of evidential value to demonstrate causation and liability and to apportion delays when they occur on a project. CPM schedules will influence the quantification of delay and, ultimately, whether a party was damaged by a delay. This standard provides 35 guidelines that allow for segmentation of responsibility for delays to intermediary milestones and project completion dates. The guidelines enable the calculation of delay damages or liquidated damages by using CPM schedule techniques and preparing a schedule delay analysis. Each guideline is accompanied by commentary that explains the reasoning behind and application of that principle. Topics include scope and definitions; critical path, float, and early completion; chronology of delay, concurrent delay, and responsibility for delay; changing schedules after the fact, and acceleration. Standard ASCE 67-17 reflects the best engineering principles associated with schedule delay analysis, as well as the standard of practice in the U.S. construction industry. 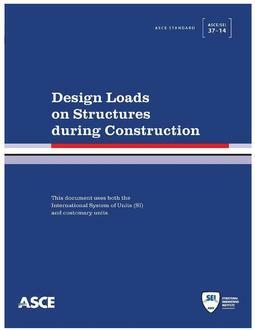 It is an essential reference for construction engineers, project managers, owners, and contracting agents.